How better to end a contributor series about love than with a love poem from a muse to her writer? Listen to Annmarie read this poem and talk on the Cassie Premo Steele Poetry Show about Contributor Series 4: Aspects of the Elephant. most often ask of me,” he said. I laughed because he was right. for the sound of you. for the taste of you. 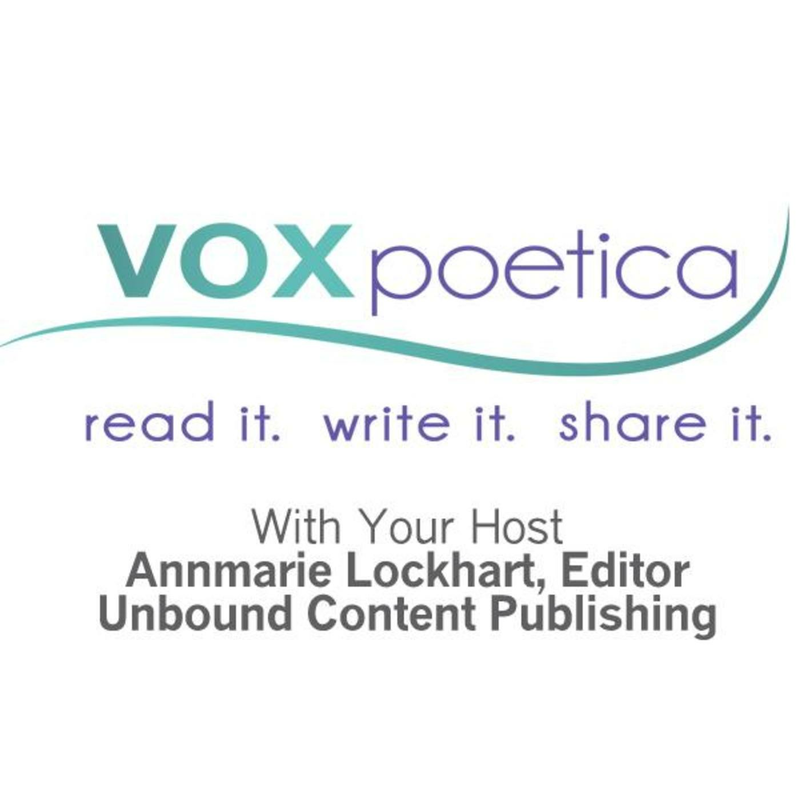 Annmarie Lockhart’s poetry (Signify the Apple; Narrator; Sagres, Portugal; Bone Fragments) has appeared at vox poetica in 2009. Love a love poem that is true. This one is F-I-N-E! I felt this to my core. Such an outreach for love. An enthralling conclusion to a wonderful month of poetry! This is exactly what poetry was put on Earth for. Best for last, Annmarie Lockhart! I was going to say you saved the best for last, but Ray beat me to it. Love the poem and loved hearing you read it. So sensuous; it gets under the skin, smooth as satin. Thank you Annmarie.